It curls every eyelash perfectly without pinching or crimping and, with very little effort, creates the most gorgeous sweep you've ever seen. 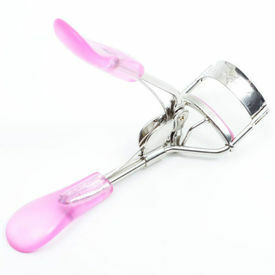 Use it before applying mascara for longer and prettier lashes. It curls every eyelash perfectly without pinching or crimping and, with very little effort, creates the most gorgeous sweep you've ever seen. How to use: Use it before applying mascara for longer and prettier lashes.